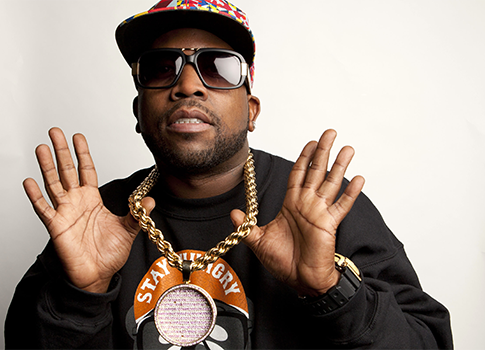 Vicious Lies and Dangerous Rumors, the newest record from Atlanta rapper Big Boi, is set to drop next Tuesday. As Washington anticipates the album, a recent interview between the rapper and Pitchfork is gaining some attention. BB: On my damn record. I had a problem with it. In "Sumthin’s Gotta Give," Mary J. Blige sings, "The only hope I have to help me deal with the drama is that maybe in November I’ll be cheering for Obama." The song discusses various social issues and the video opens with a quote from then-candidate Obama. BB: I'm not pro-government at all, I'm pro-people. Our freedoms are getting taken away every day with things that people aren't aware of, like the [National Defense Authorization Act]. I don't care who the president is–it ain't just all about who's black or who's white or who's Republican or Democrat, it's about who is for the betterment of people, period. This entry was posted in Politics and tagged Barack Obama, Media, Obama Campaign, Obama Economy. Bookmark the permalink.